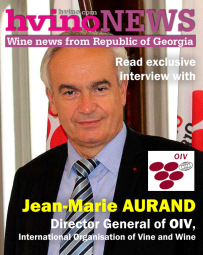 Hvino News | Georgian Wine News: Is it Qvevri Wine or Natural Wine? 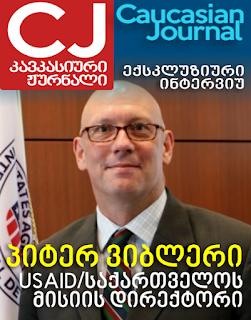 20.09.2013. 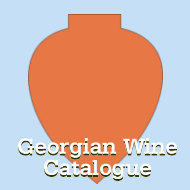 There is some discussion among winemakers in Georgia on whether a Georgian traditional wine made in qvevri should be referred to as a qvevri wine or a natural wine. Those in the natural wine court are beginning to become more vocal. There is a difference in the two, although to many the two terms “qvevri wine” and “natural wine” are synonymous. A qvevri wine could be a natural wine, but not always. A wine not made in a qvevri could also be a natural wine. So what is a natural wine? A natural wine is a wine that allows the grapes to express themselves without adding things during fermentation and aging. Wait, winemakers add things to a wine? Yes, quite a bit! For example, last autumn when we made our Cabernet Sauvignon at Tin Lizzie Wineworks, we added potassium metabisulfite, yeast, yeast nutrients, Lallemand Booster Rouge, Lallzyme EX-V™ an enzyme, and Scott’tan FT Rouge. You get the idea, we added stuff to the wine. In contrast, our qvevri wine we are making at Twins Wine Cellar in Napareuli had nothing added. No yeasts, no indigenous yeast inhibitors, not yeast nutrition, no color enhancers and no phenolic enhancers. Which wine do you think is more natural? Which wine do you think allows the grape to express itself? Later we put our Cabernet Sauvignon in a new French oak barrel. The wine will extract color, tannins and flavors from the oak barrel, hopefully without tasting like a piece of wood. A wine made in qvevri does not pick up anything on the aroma or taste from the qvevri. There are some wine tasters that claim they can taste the qvevri. However, they should say that they taste the effect that the skins, seeds and possibly stems have on a wine through fermentation and extended maceration that can last for months. So it looks like qvevri winemakers have more of a claim of making natural wine than non-qvevri winemakers. Some are quick to point out that a qvevri is only a vessel used during fermentation and aging. It is the process of not adding anything to a wine that makes it a natural wine. 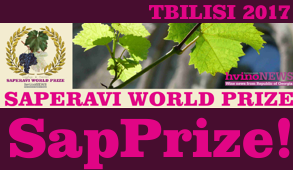 Which brings us to the question, are all qvevri wines natural wines? Not if the winemaker adds anything to the wine. 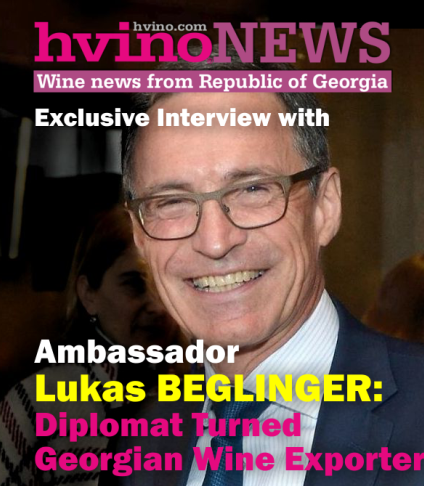 We have not met many Georgian winemakers that admitted that they add things to their qvevri wine. But they did tell us that some do. 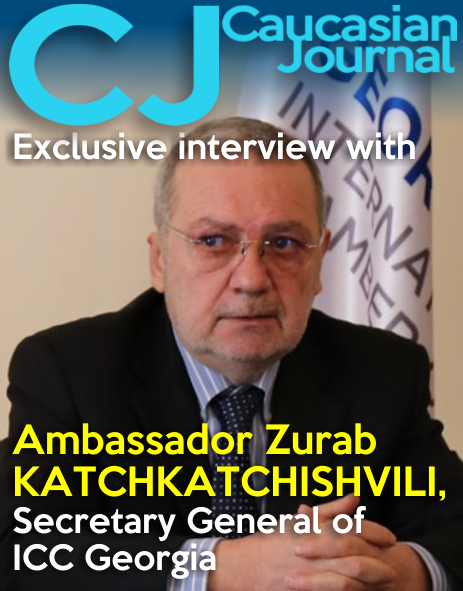 One question that we have asked Georgian winemakers is if they have ever had a stuck fermentation in their qvevri. The resounding answer is never. They have no problem with the native yeasts fermenting the wine. Perhaps growing vineyards and making wine for 8,000 yeas has helped cause an abundance of native yeasts.